Happy Dashain — Hindu festival Dashain... 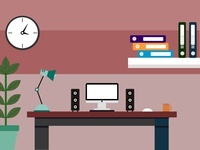 Happy Dashain..
Office desk vector — I try to illustrate the office desk. 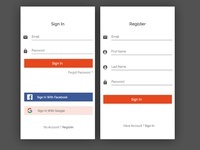 Login Register White — Login and register page of eCommerce light version. 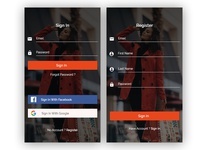 Login Register — Login page for E commerce application Dark version. 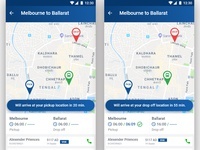 Mobile App Login Page. 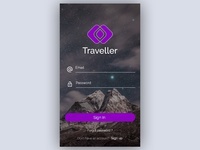 — Traveller Mobile App Login Screen.